With a 20 percent rise in need for insulin by 2030, 40 million diabetics are estimated to be in need worldwide. For people living with diabetes — be it type 1 or type 2 — insulin is quite literally their life line. But a new study suggests that a staggering 40 million people with diabetes will be left without insulin by 2030. According to the study, which was published in Lancet Diabetes and Endocrinology, 79 million adults with type 2 diabetes are expected to need insulin to manage their condition by 2030. The study warns that if current levels of access to insulin remain, only half of them will be able to get an adequate supply. Needless to say, that would be a big issue. 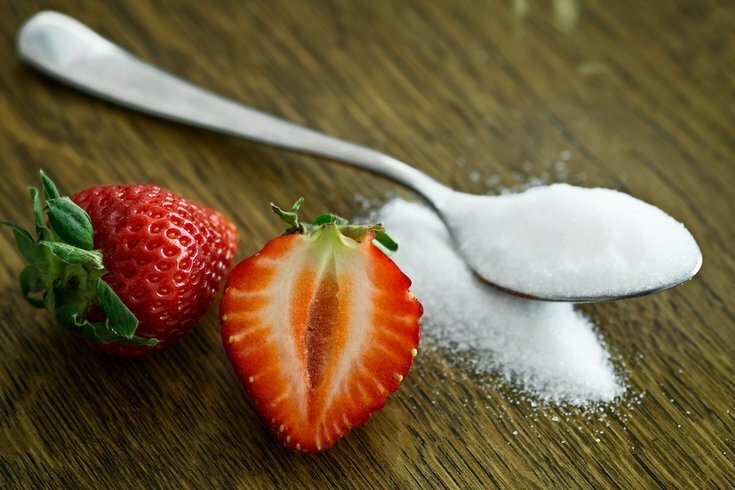 Insulin, according to the Mayo Clinic, regulates sugar in your bloodstream by keeping glucose levels within a normal range (normally, the pancreas does this job but not for diabetic patients) and it helps maintain the storage of glucose to be used for energy. If your pancreas secretes little or no insulin — which would be considered type 1 diabetes — or your body doesn't produce enough insulin or has become resistant to insulin — type 2 diabetes — the level of glucose in your bloodstream increases. Insulin is vital to treat both types of diabetes, but not in all cases. Per CNN, "These estimates suggest that current levels of insulin access are highly inadequate compared to projected need, particularly in Africa and Asia, and more efforts should be devoted to overcoming this looming health challenge," said Dr. Sanjay Basu, assistant professor of medicine at Stanford University who led the research. Using data from the International Diabetes Federation and 14 studies to get an idea of type 2 diabetes numbers across 221 countries, Basu and his examined how rates of diabetes will change over the next 12 years in order to predict the amount of insulin that will be needed and, most importantly, whether everyone who needs it will have access. The researchers estimate that the number of adults with type 2 diabetes will rise from 406 million in 2018 to 511 million in 2030. Since not all diabetics require insulin, only 79 million were predicted to be in need of insulin to manage their diabetes. But based on current resources, only 38 million are likely to have access to it. After noting that insulin treatments tend to be expensive, and since the insulin manufacturing market is currently dominated by three companies, Basu warns: "Unless governments begin initiatives to make insulin available and affordable, then its use is always going to be far from optimal."